Kuini Puketapu is of Te Atiawa and Tuhoe descent. She is the Director Maori Health at Hutt Valley DHB. Kuini has a background in public health and community and social service development. 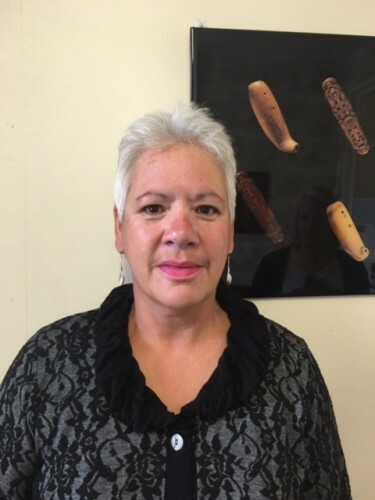 She is the Chairperson of the Waiwhetu Medical Board and the Co-Chair of Pukeatua Te Kohanga Reo-Atiawanui tonu in Wainuiomata, which has the distinction of being the first Kohanga Reo established in New Zealand, in April 1982.